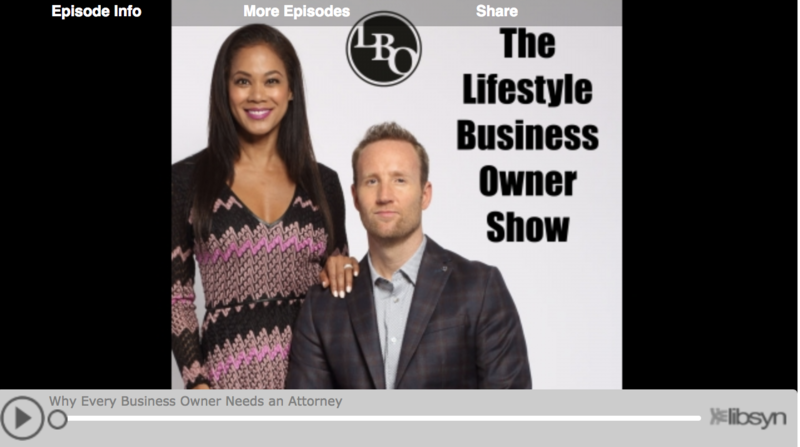 On this segment of the Lifestyle Business Owner Radio show, Aaron and Mayumi Muller welcome Keil Larsen with Reed Pruett Walters Larsen about why every business owner needs an attorney. Keil represents business owners of small to mid-sized companies. They share the rewarding benefits of having an attorney on their team and the reasons why they trust Keil to help with their legal issues so everything you’ve worked hard for could be wont get wiped out in a lawsuit. If you’re wondering if your business is “too small” for an attorney, the Lifestyle Business Owner will give you the answers. Author of The Lifestyle Business Owner, Aaron Muller comes to Keil for his businesses and legal protection. 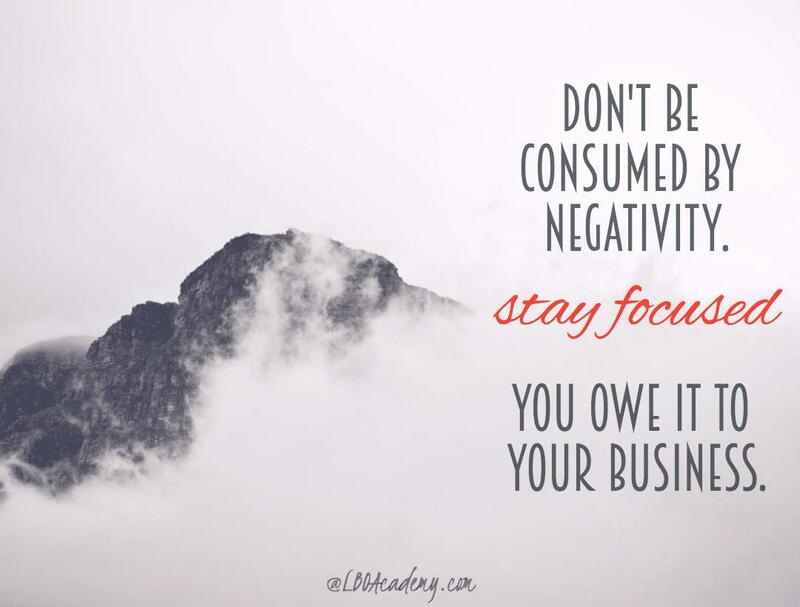 If you don’t set your company up for success in the beginning you could be setting yourself up for failure in the future. Allow yourself to be included in the conversations with your attorneys but not consumed by the legal burdens. Aaron and Keil met about a year ago and the trust was immediately instilled. Keil has counseled business owners for years and Aaron was looking for someone new to take on a bit of the legal responsibility that was forcefully arriving with the expansion of his companies. If you’re wondering if your business is “too small” for an attorney, the Lifestyle Business Owner will give you the answers. Keil and Aaron agree that from the point you start your business to the time when you start hiring employees—you should have a conversation with an attorney. 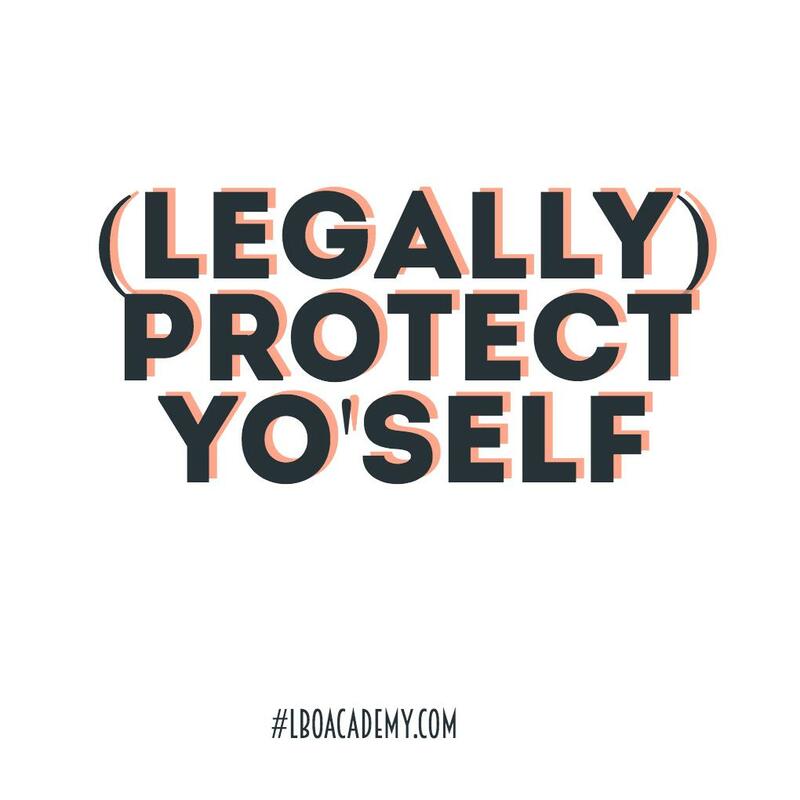 Seeking legal advice eliminates the overlap with your employees, meaning you should be giving all of legal work to the attorneys—don’t put anyone in a position they are not properly equipped for! Setting yourself up to work with your attorney as a partner is a crucial and often a forgotten detail. 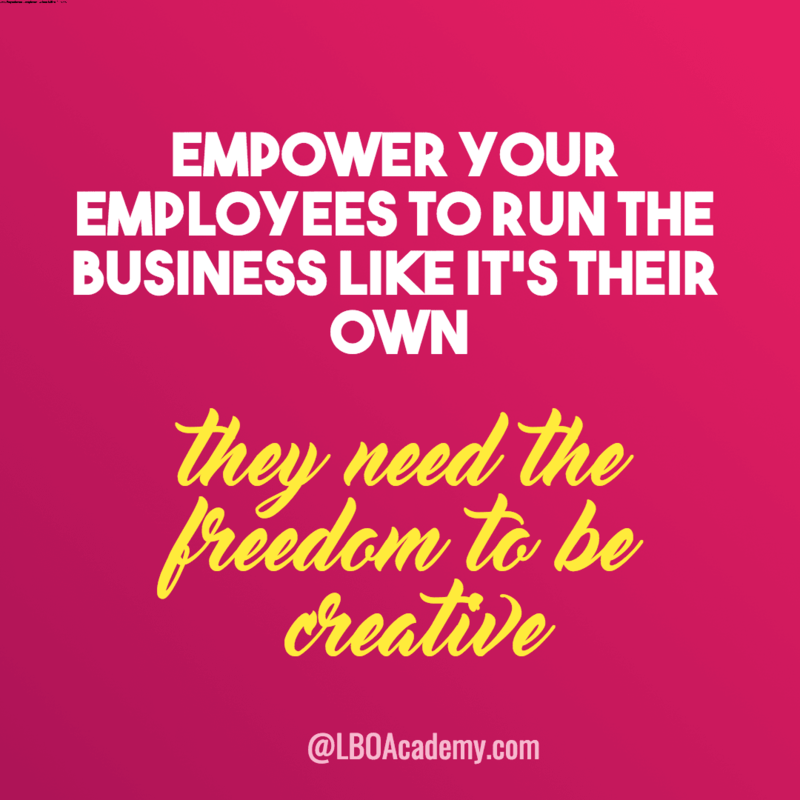 Forming your business internally is just as important as forming it externally. You need people that you trust on your team and an attorney gives you the additional legal assistance your business needs. Please hit the like button below so we know you like our content and want more like it! 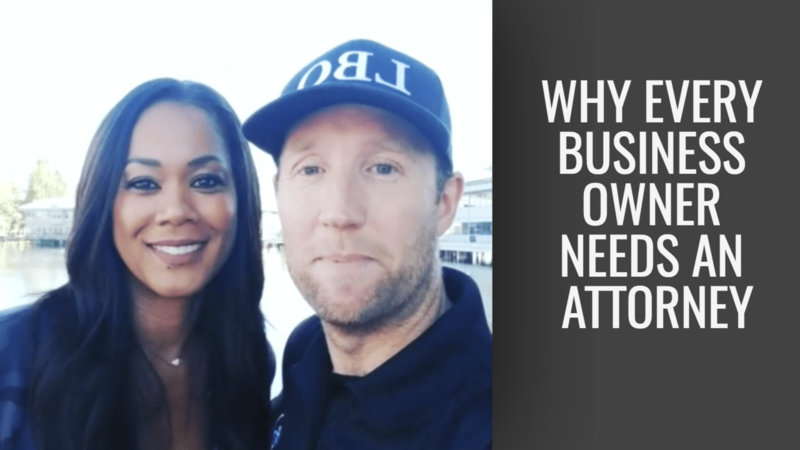 Follow the Lifestyle Business Owner on Instagram to get video updates! We give gratitude and shout-outs to our students, so post a screenshot or video on Instagram and use '#LBO!' We can't wait to hear what you think about this episode!